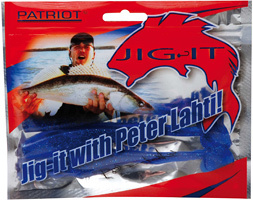 Peter Lahti has designed these jigs based on his over 20 years experience of jig fishing. 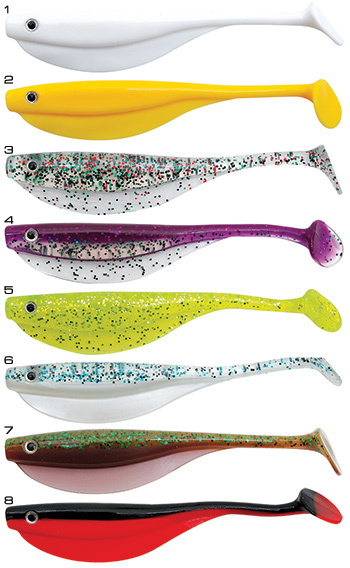 From the selection below you can find jigs for cathing zander, pike and perch. Lenght: 13,5 cm / 5,3"
Length: 11 cm / 4,3"
Length: 13,5 cm / 5,3"